FPL Addicts looks at the top choices as Captain for first week of FPL. Their top 3 picks are Hazard, Mata and Ivanovic. What about Lukaku, Walcott, RvP, Cech and others? Visit their blog to see why they have chosen three Chelsea players as their top choices. 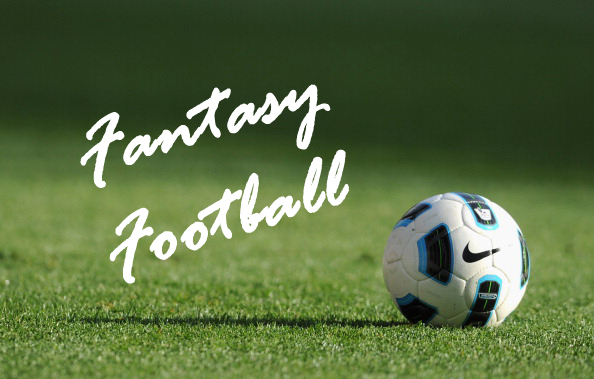 Meanwhile, Fantasy Football Scout has recommended a squad including the likes of Szczesny, Ivanovic, K. Toure, W. Reid, Mirallas, Hazard, Coutinho, Walcott, Lukaku, Benteke and Soldado. The substitute picks are Olsson, Snodgrass and Anelka. Do take a look at their website. Our friends at FPLHints have recently provided a detailed team-wise analysis of which players to consider for the entire season and which to leave out, available here. In the meantime, their first-team “hot picks” are Cech, Ivanovic (VC), K. Toure, Gibbs, Downing, Snodgrass, Morrison, Hazard (C), Dzeko, Soldado and RVP. And if you’re feeling lucky, you may also want to take a punt on Wilshere for this gameweek. Last but not least, Ultra Fantasy Football has also released their GW1 preview, which focuses on the following players: Anelka, Soldado, Torres, Benteke, Hazard, Mirallas, A. Cole and Rat (?!). If you need more convincing, head on over to Ultra’s blog and decide for yourself. Remember to check out the latest injury reports at Physio Room and the join the TKTG league to win £ 150 for first place and £ 50 for second place. The league code is: 99698-29443 or click here to get added automatically. A list of all FPL cash leagues that we have been able to find can be accessed here. My own team so far is: Mignolet, Kos, Baines, Coleman, Walcott, Coutinho, Hazard (C), Gerrard, Berbatov, Lukaku and Anelka. Tempted to bring Mata over Walcott for GW1 but let’s see.